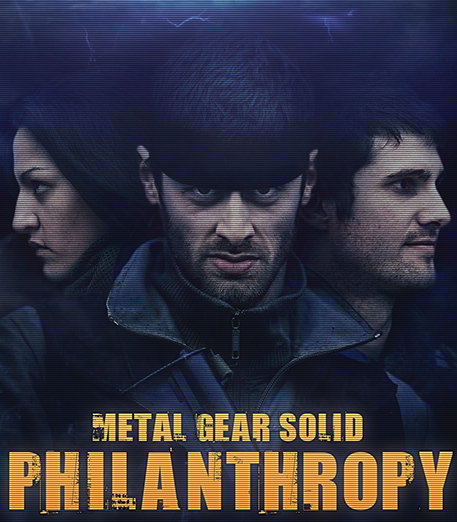 PHILANTHROPY IS A FAN-MADE FILM TRILOGY BASED ON THE METAL GEAR VIDEOGAME SAGA BY HIDEO KOJIMA. 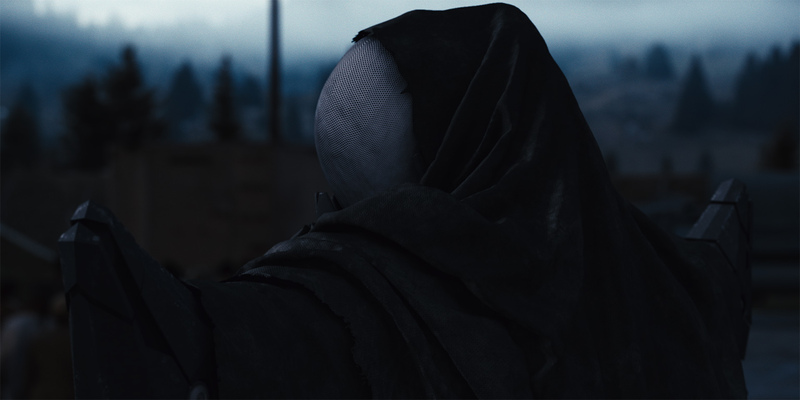 IN OCTOBER 2014 THE PROJECT CAME TO A STOP DUE TO LICENSING ISSUES, JUST BEFORE A CROWDFUNDING CAMPAIGN FOR THE CREATION OF THE SECOND FILM COULD BE LAUNCHED. 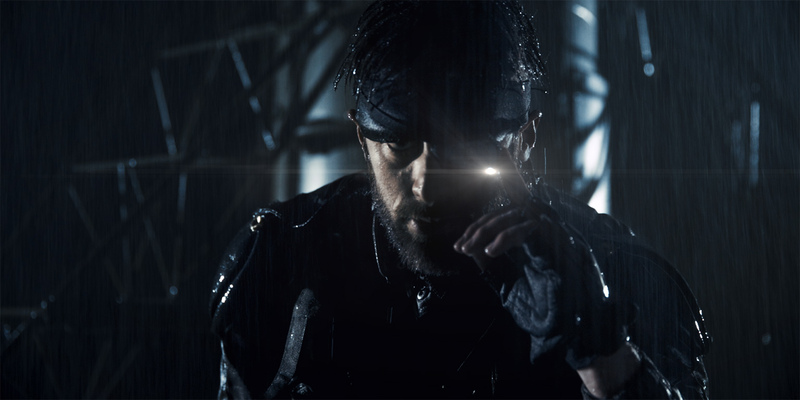 Metal Gear Solid: Philanthropy is a fan made saga by Hive Division, a small video production studio and VFX house, originally a collective of students and young filmmakers. It’s a non-profit project, based on the videogame saga Metal Gear Solid, created by Hideo Kojima and published by Konami. 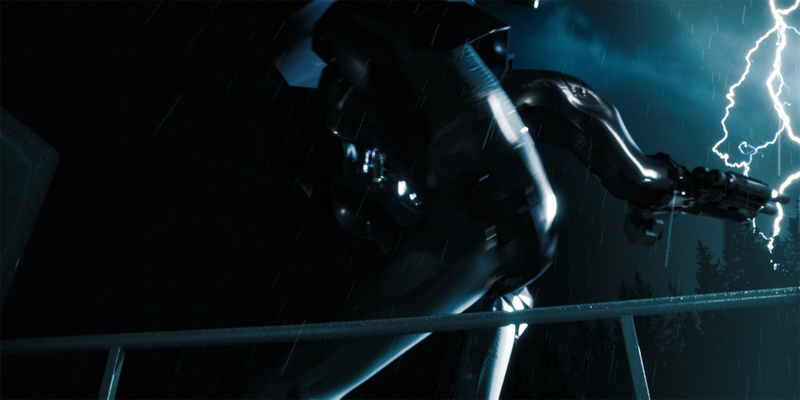 Driven by our passion for cinema, new technologies and Hideo Kojima’s work, we have been working of this project to bring together creative people, to showcase our skills and to have fun. 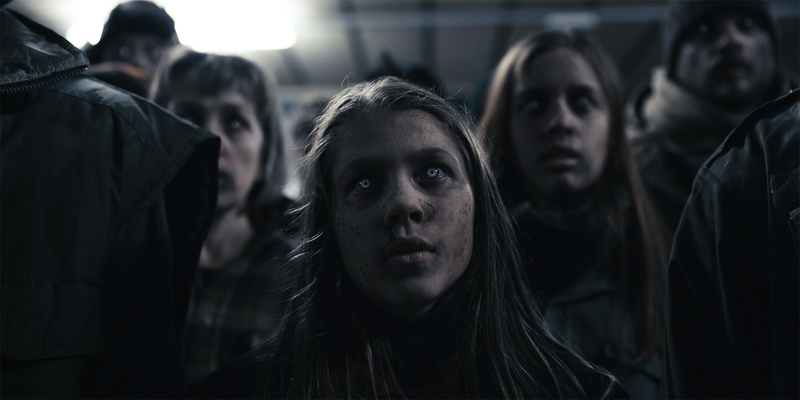 In october 2014 the project came to a stop due to licensing issues, just before a crowdfunding campaign for the creation of the second film could be launched. 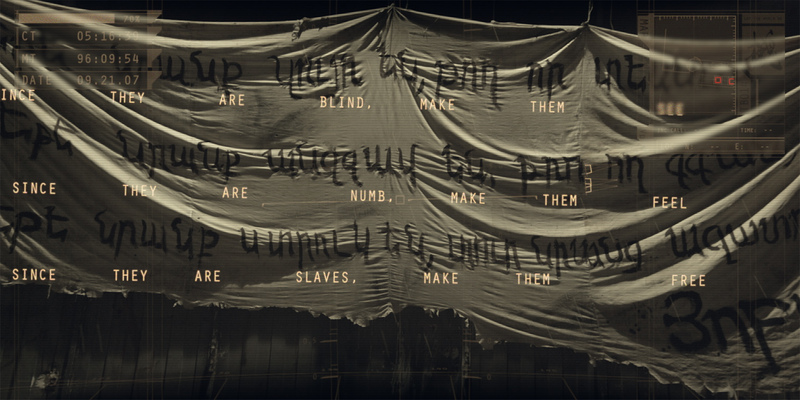 The roots of this project sink as deep and as far back in time as 2002, when Giacomo and his friend Gianluca (both just out of high school) got around to playing Metal Gear Solid 2: Sons of Liberty. The game hugely stroke their imagination, to the point of driving them into planning and working on an amateur film based upon it. They had nothing but enthusiasm and a cheap as chips camcorder, but it had to be a full length feature, and it was going to be called “Philanthropy”. 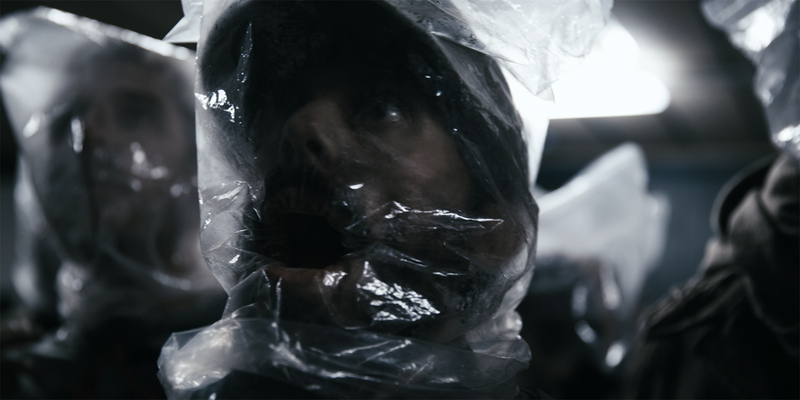 But the road was paved with problems: the huge workload required by creating a feature film, after more than a year and a half of attempts, started to take its toll on the production team. Philanthropy had become too stressful a pastime to be considered as such by those who were pushing their lives into other directions and, at the same time, it wasn’t satisfying enough for those of us who during the course of the project had come to terms with the simple, undeniable truth that indie filmmaking was going to be a part of our lives forever. In order to break this awkward stand off, Philanthropy had to “die”. And so it did. 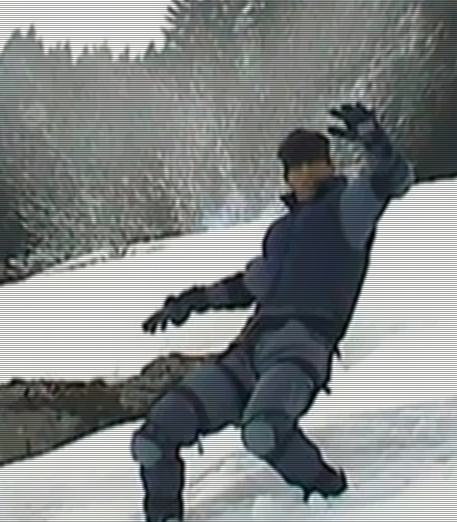 In the Winter of 2004, with the release of the very first trailer, all production on the project came to an end. 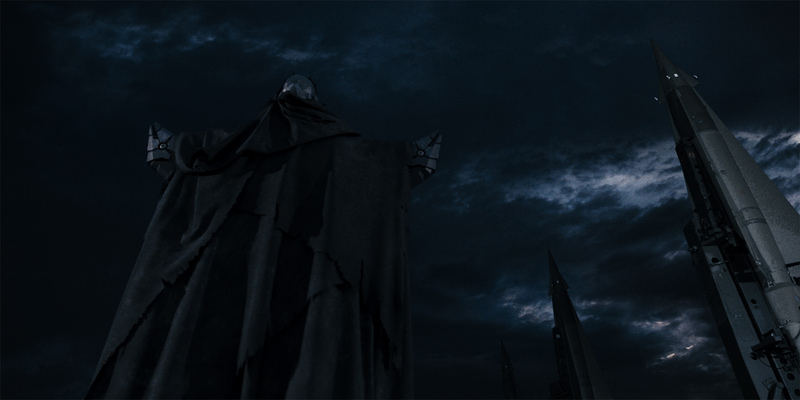 The following year was dedicated to the salvaging and editing of the best footage produced, which came out in 2005, as the Prologue. 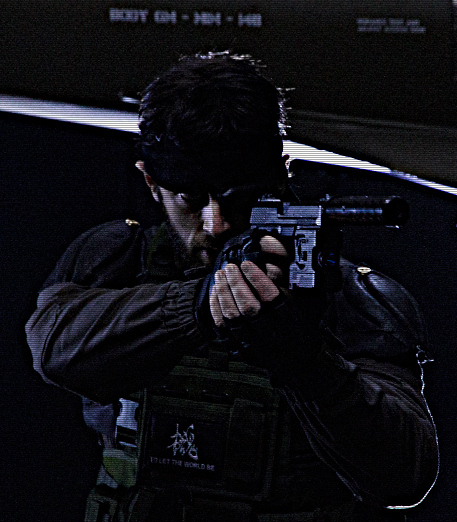 30 minutes or so to pay tribute to the hard, necessary and somewhat educational work that was put into the first years of production, as well as serving the purpose of a narrative link between the official Metal Gear Solid timeline and the spin-off resembled by our Philanthropy project. It would have been the diving board from which, eventually, we could have leaped forward. Following the release of Part 1, we needed a bit of rest. Also, we needed some time to turn our passion towards videomaking into a real profession. Philanthropy gave us a lot of visibility, and we took advantage of that to start a carreer in our various field of work. Some of the key elements of Hive eventually founded Hive Division S.r.l. 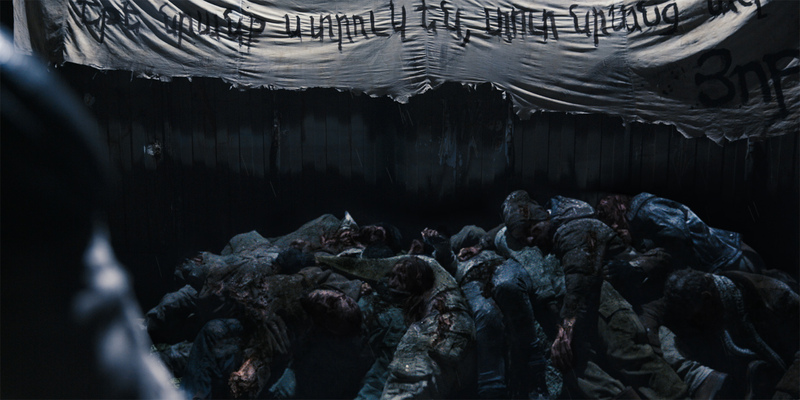 (italian for “ltd”), to keep working together on both paying jobs and other narrative projects (like In Memoria). Other proceeded on their path as individual artists and professionals, like Daniel, Alessandro or Glenn. We always kept in touch and always talked about eventually completing Philanthropy, but grim reality was in the way: we had to make a living (we still do!) and starting another two-years non-budget adventure didn’t seem like the best strategy to do it. Also, we had no idea what Hideo Kojima or Konami thought about our project, and we were reluctant to further provoke the sleeping giant. 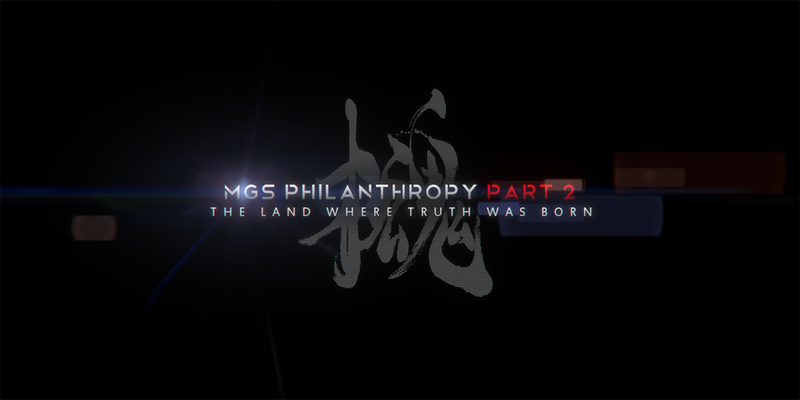 So, in essence… not much happened, MGS Philanthropy-wise. At the beginning of 2013, we finally had the chance to meet Hideo Kojima, who expressed his deepest appreciation for MGS Philanthropy and asked if and when we were planning to release a sequel. The subsequent discussion we had completely changed our mind on the project: the threat of a legal action by Konami was one of our main concerns and, after that warm meeting, we felt reassured and rewarded for all of our efforts. 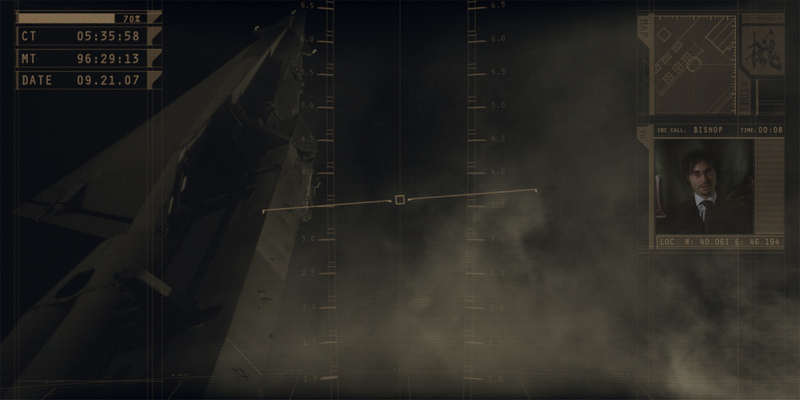 Then, we thought about how to revive the project, which was in still in a years-long cryosleep, and we decided to run a crowdfunding campaign (the sort of dark magic that wasn’t around then we started the project!). 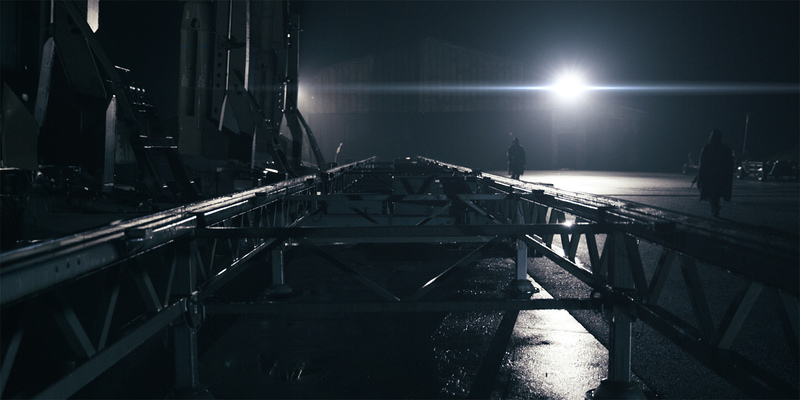 In October 2013 we shot a 12 minutes long demo scene for Part 2, both to showcase the new standards of quality we reached during all these years and to promote the campaign. 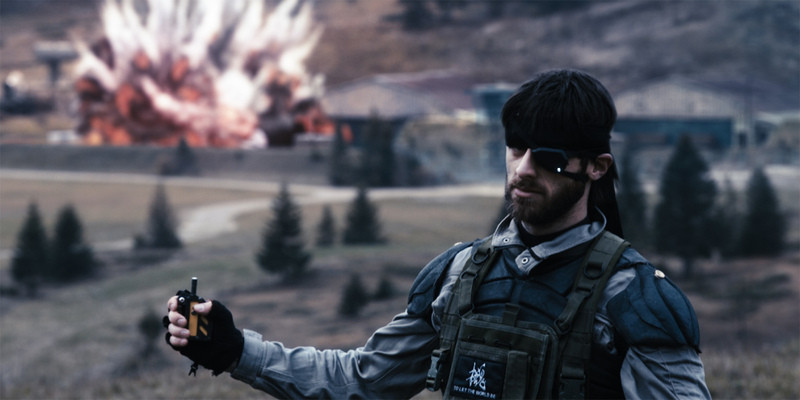 Just a few days before the scheduled launch date (October 21, 2014), we were contacted by the IP owners and warned about the risks we would face in continuing the project, because of the complicated situation with the Metal Gear film adaptation license. Therefore, we had no other choice but to stop the project indefinitely. We're very sad we will never be able to tell the whole story behind Philanthropy but, at the same time, we're very, very proud of what the project accomplished in its more than 10 years of existence. Thanks so much for the support and appreciation you all showed us along this amazing journey! Click on the link below to download the full MGSP2 Press Kit included logos, screenshots, photos etc. copyright ©2014 HIVE DIVISION - All right Reserved ™ and © 2014 are property of Hive Division. The materials on this website are not to be sold, traded or given away. Any copying, manipulation, publishing, or other transfer of these materials, except as specifically provided in the terms and conditions of use, is strictly prohibited.